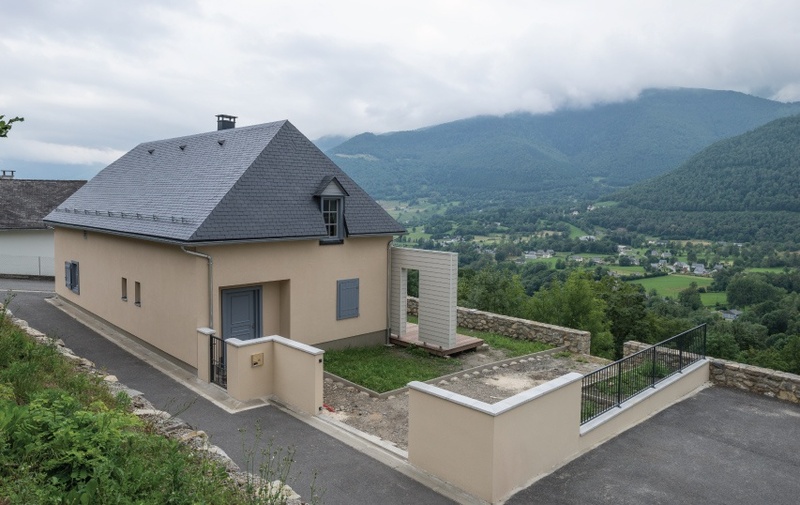 This family home located in the French Pyrenees has reduced its heating and hot water bills by more than 60% with our solar thermal system THERMOSLATE®. 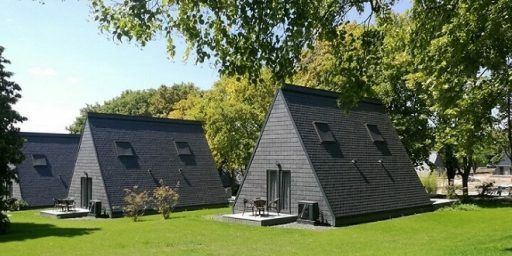 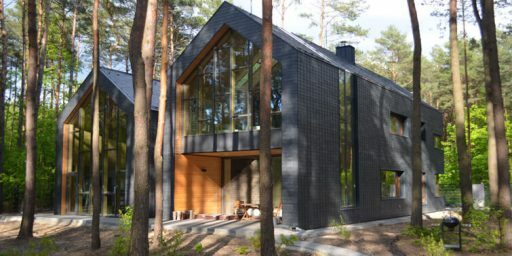 This dwelling is located in Gaillagos, in a unique natural environment. 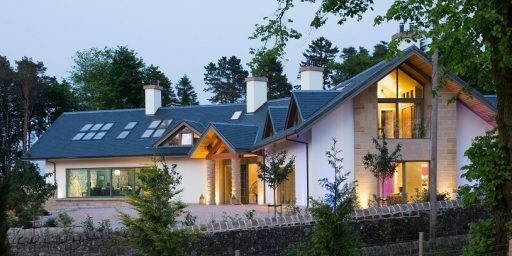 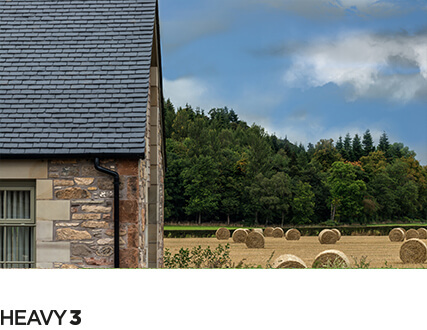 Our solar thermal system THERMOSLATE® has been installed over its CUPA 10 Excellence natural slate roof (format 32×22 and 3.75 mm thick), ensuring a perfect integration with the rest of the slates placed. 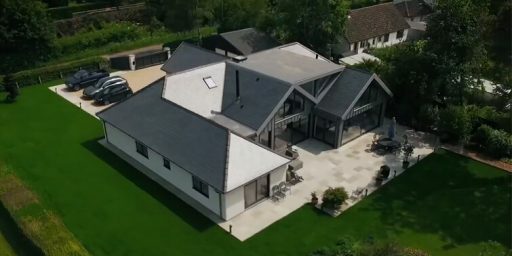 As you can see in the pictures, its final look is amazing: a completely invisible solar roof that gets repaid from day one! 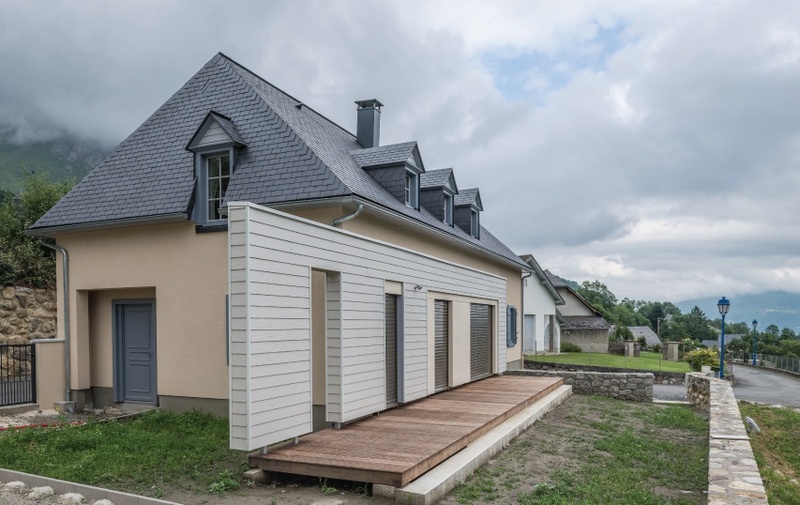 Only 4 collectors installed on a total surface of 5 m2 were enough to cover 61.3% of the hot water needs (250 liters per day). 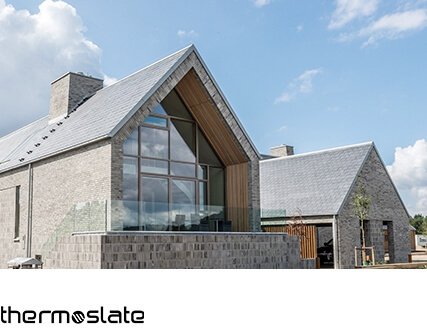 Moreover, thanks to THERMOSLATE®, this family has also reduced its energy bills: its real annual saving is 2854.2 kWh! 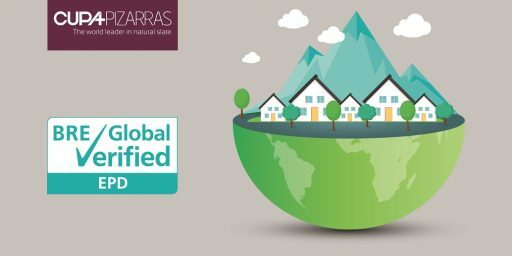 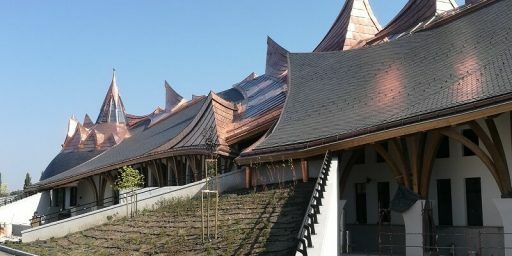 New trends in sustainable architecture are increasingly demand new materials and solutions that promote efficiency, renewable energy and green building. 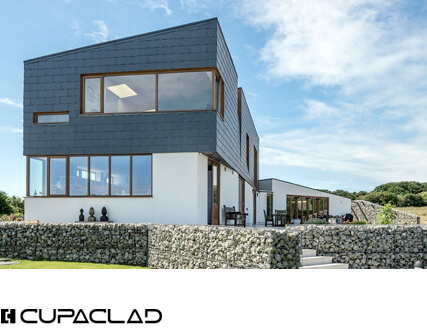 That’s why our solar thermal system THERMOSLATE® is so perfect for any project trying to reduce the environmental impact. 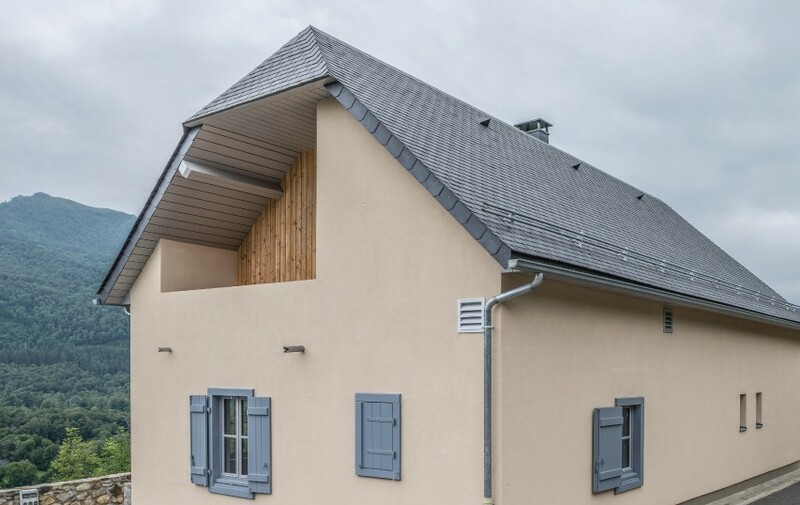 In particular, this THERMOSLATE® project in France is avoiding the emission of 1900,90 kg of CO2 per year. 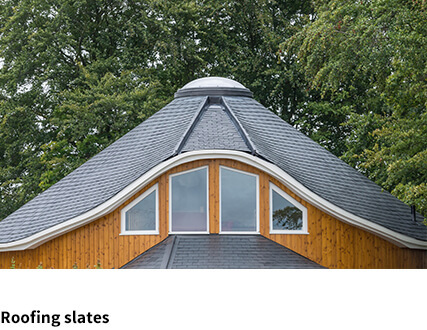 For further information about our natural slate solar roof download the THERMOSLATE® brochure.